The pre-order numbers for the new all-electric Nissan Volt suggest that the next-generation vehicle is exciting people who aren’t normally Nissan buyers. Automotive News reports that Nissan has received more than 14,000 reservations from individual customers for the Leaf, and that 90 percent of these orders were so-called “conquest” orders from people who weren’t already Nissan owners. Of course, that might not translate to 14,000 sales for the car. 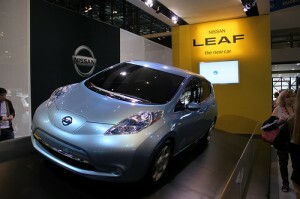 In order to “reserve” their Leaf, people simply needed to pay a $99 fee and register online. The fee is refundable for any reason, including if the charging station can’t be installed in a person’s home or if they simply decide that they don’t want it. Part of the challenge that Nissan will face when the car launches in select markets in December is making sure that customers who paid their $99 decide to go through with a sale. Nissan also stated that a key element of the advertising campaign for the Leaf will revolve around the car’s lack of an exhaust pipe – highlight how environmentally friendly the car is. Are Run Flat Tires Right For You? One of the latest advances in car tire technology has been the advent of “run flat” tires. These are tires which are designed to run for 50 miles or more after receiving a puncture that otherwise would lead to a flat tire. They are constructed from very stiff materials in the sidewall, allowing them to support the weight of the car even with very little weight. 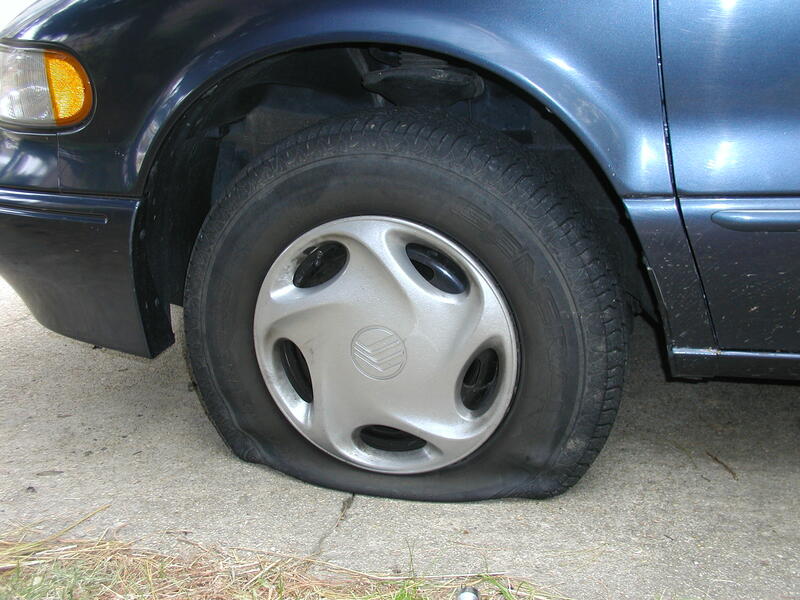 Run flat tires now come standard on new car models such as the BMW 3 series, Toyota Sienna and Chevrolet Corvette. There are some disadvantages to run flat tires. For one thing, the stiff construction that makes them be able to run with little or no air also makes the ride occasionally rough and bumpy. In addition, many car owners have complained that the tires have uneven tire wear, leading to them needing to be replaced more frequently. Some tires need to be replaced every 15,000 miles while typical all-weather tires can last for 40,000 miles or more. However, the safety advantages of run flat tires easily outweigh the potential drawbacks. A tire blowout can put you and your family at danger, especially if it happens on a freeway or other high-speed roads. Run flat tires will reduce the risk of this along with saving you the hassle of being stuck on the side of the road trying to replace a flat tire. If your car isn’t starting the way that it should be, one problem could be your spark plugs. Spark plugs create an electrical spark inside of internal combustion engines, which ignites the compressed fuels and get the engine moving. If spark plugs are old or not all of them are working, this can create rough starts or make it impossible to fire the engine at all. 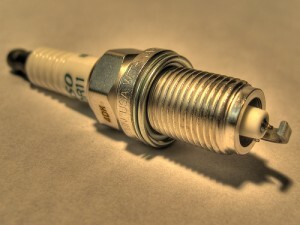 Most spark plugs should be replaced every 30,000 to 45,000 miles. However, the more expensive platinum spark plugs can last up to 100,000 miles before they need to be replaced. A rough start is a sure sign of old spark plugs but there are other signs. A lack of a spark can create poor fuel efficiency or cause your car to vibrate or even stall while idling or accelerating. Finding out if your spark plugs need to be changed is easy. 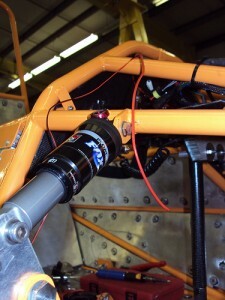 Any mechanic can quickly hook your plugs up to an oscilloscope to check their secondary ignition pattern. Worn spark plugs will cause a sudden spike in voltage that is simple to detect. Replacing spark plugs is cheap, easy and can have a major impact on the quality of your ride. Use lower-octane gas: Using a higher-octane gasoline is only necessary if you drive a sports car, luxury vehicle or other car where a higher octane is specifically called for in the owner’s manual. For the vast majority of passenger vehicles, putting in the higher grade of gas is useless since there will be no increase in performance. Park in the shade: Not only does parking your car in the sun during the summer months make your car uncomfortable but it also can cost you gas. Excess heat can cause your gas to evaporate from your tank. Parking in shaded areas can eliminate this problem (while also making your car cooler to drive). Inflate your tires: Driving on underinflated tires makes your engine have to work harder in order to pull the car. Having your tires properly inflated can help improve your fuel efficiency by up to 15 percent. The warning lights on your dashboard are there for a reason – they serve to let you know about a potential problem with your car. 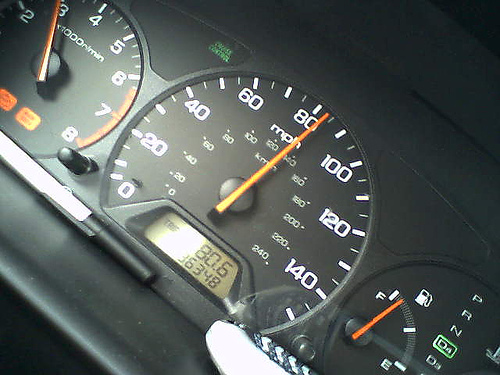 However, many people choose to simply ignore the warning lights, even going as far as to put tape over their dashboard in order to avoid seeing the flashing lights. This is a terrible idea! Ignoring warning lights will only make a bad situation worse and could lead to major car troubles. It’s important that you immediately take your car into a mechanic if you get a “check engine” light or other warning on your dashboard. A mechanic can run a diagnostic check to see exactly what the problem is with your car. In many cases, the problem will only get worse as time goes on. If not fixed, many minor issues which can trigger a warning light can turn into significant problems down the road. For example, the oil light is a sign that your car does not have enough motor oil to function properly. This is not a sign that you need to drive home and then check the situation but a warning that your car is in serious danger. Driving without enough motor oil can cause your engine to seize up and create major damage. Pull your car off the road immediately and call a tow truck to take you to a service station immediately if you get this warning sign. Shock absorbers are one of the most easily overlooked parts of an automobile. However, they can also cause a major safety concern if they are worn out or broken. Shock absorbers help to control the kinetic energy of a car as its weight shifts through corners, travels over uneven terrain or encounters bumps, potholes and other urban obstacles. Shock absorbers that don’t work properly can have a serious impact on handling and make it more difficult for you to control your car in case of an emergency. Of course, riding in a car with poor shock absorbers also just isn’t fun. The most common problem with shock absorbers is worn out seals, which let fluids and air leak into the areas around the pistons and stop the effect of dampening the spring movement. The easiest way to check for a leak within the springs is to compress the shock absorber by hand. If it compresses easily and without much force, this means that you either have a fluid leak (which should be visible) or an invisible air leak and that it is time to replace your shock absorbers. If you’ve bought a new car, your first instinct might be to “see what it can do” and see how fast it can go. Don’t! Not only will this put you in danger of getting a speeding ticket, but it’s also potentially very bad for your car. 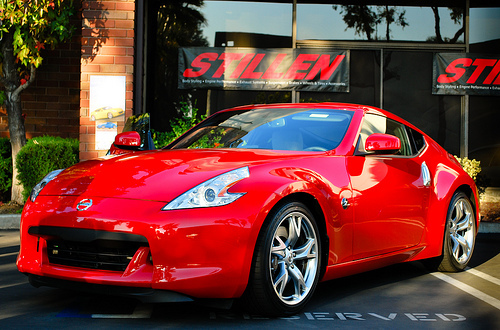 Car salesmen will warn you about the “break-in” period for a new car and they aren’t kidding. New cars need to go around 1,000 miles before all of the parts and fluids are working at maximum efficiency. 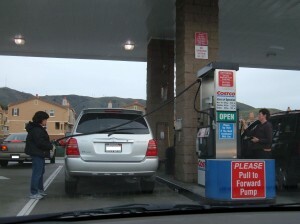 Taking your car to the limit out of the lot is a recipe for disaster. 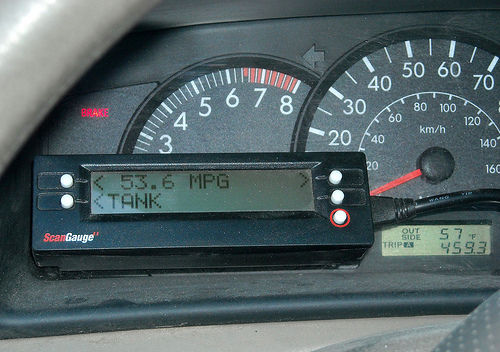 During the 1,000 miles of use, it’s a good idea to not drive faster than 55 mph. You’ll also want to check the owner’s manual of your new car for further advice – certain cars will require that you drive even slower. Placing additional strain on the drive train is also a bad idea – this includes towing trailers or other vehicles or loading the roof rack and truck with heavy items. It’s also a bad idea to let your car idle for long periods – this decreases the oil pressure in the engine, meaning that oil might not be getting everywhere it needs to be in the system. In fact, avoiding lengthy periods of idling is good for the car at all times. In general, you’ll want to baby your car for the first 1,000 miles – including keeping your engine under 3,000 rpms. 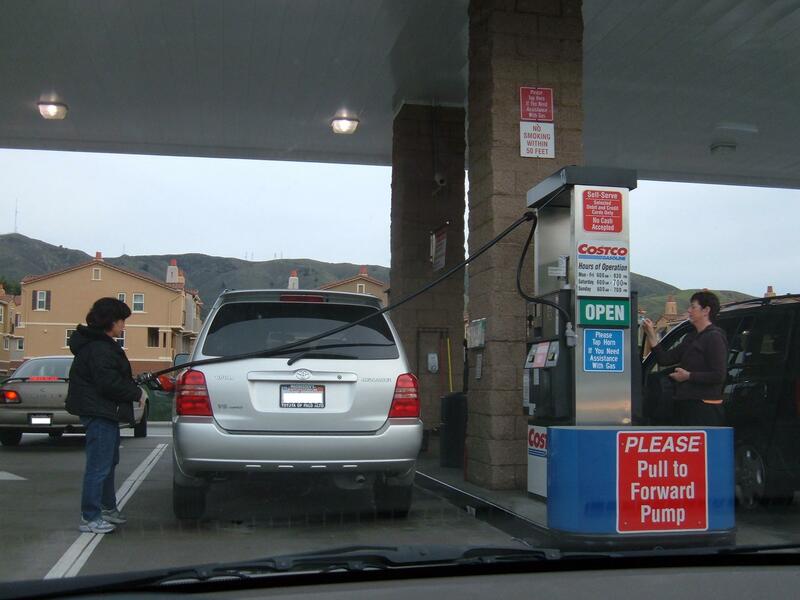 If you do this, you and your car will have a long and wonderful relationship. 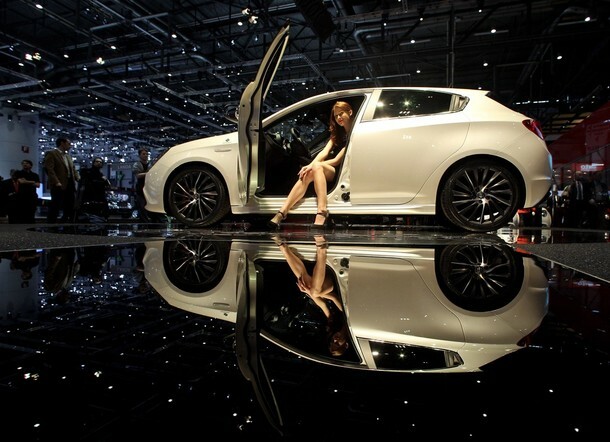 The reports that the 80th Geneva Auto Show, one of the largest automotive shows in Europe, opened its doors to the public on Thursday, giving many Europeans first looks at innovative cars from manufacturers in North America and Asia. One of the most popular cars at the show was the Nissan Juke. Designed as a faux off-road vehicle, the crossover is an attempt by the company to take MINI’s crown as the coolest in small cars. Other cars drawing crowds during the first day of the show were Alfa Romeo’s Giulietta hatchback and the Volvo S60 sedan.